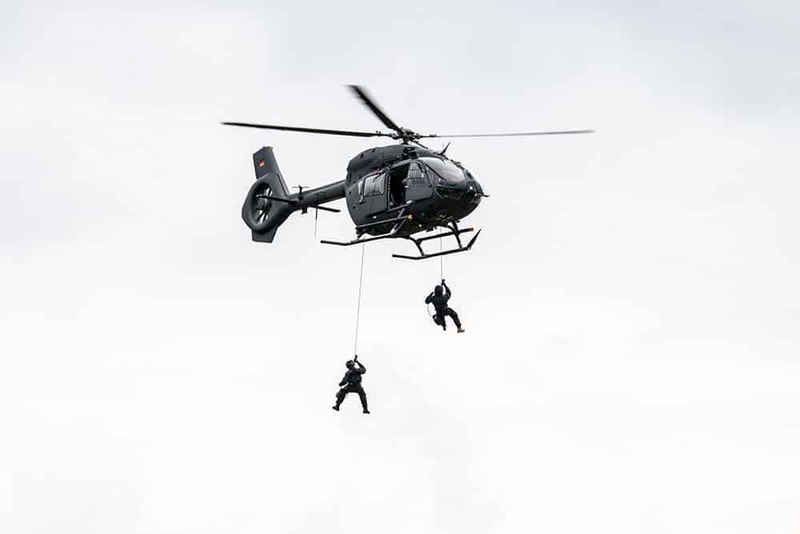 Airbus Helicopters has confirmed that it will offer the H145M military multi-role helicopter to Australia for Land 2097 Phase 4 requirement for a special operations helicopter. The Airbus H145M is a medium-sized military multi-role helicopter capable of performing a wide range of missions with a common platform, from transport, Search and Rescue (SAR) to medevac and armed scout. Last October it was reported that Australia was planning to acquire a fleet of up to 16 light helicopters to enhance the aviation capability of Australian Special Forces through increased mobility, direct air support and intelligence, surveillance and reconnaissance (ISR) as part of LAND 2097 Phase 4. The options being considered were Airbus H145M, Bell 407GT, Boeing Defense & Security AH-6i Little Bird and Leonardo AW109 Trekker.